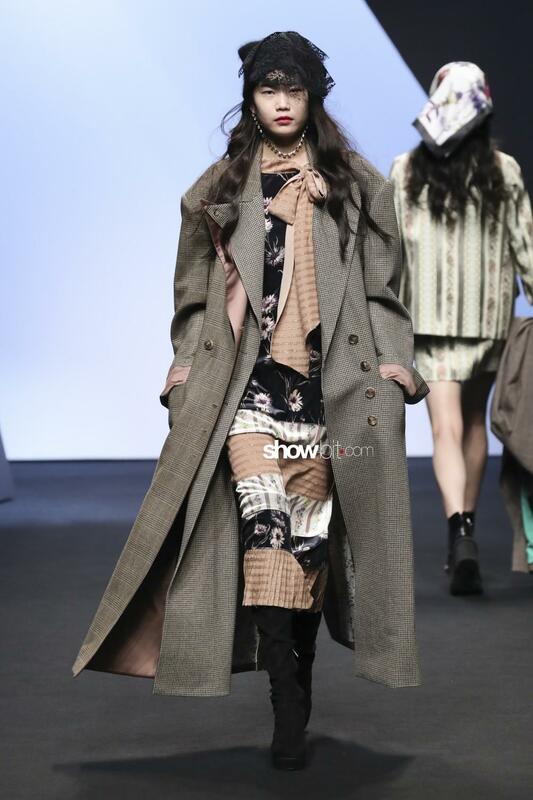 Spotlights are on Seoul once again, as its biannual Fashion Week has called editors, photographers and all fashion authorized personnel to the South Korean capital. 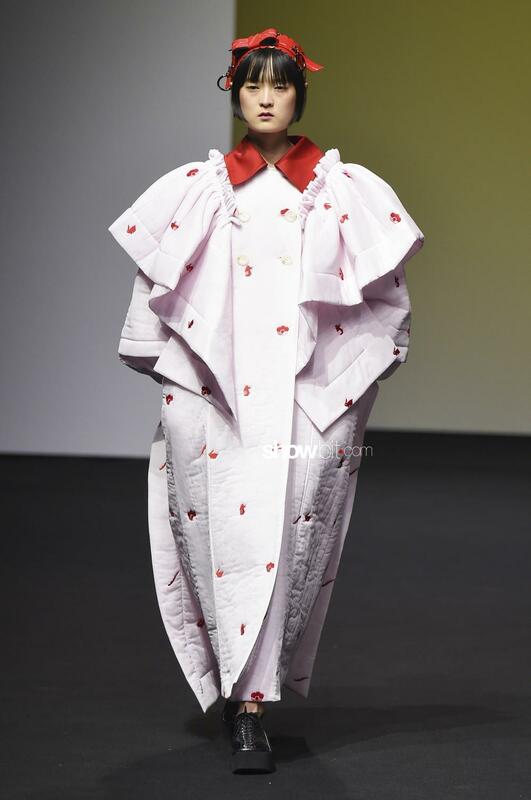 As well as the previous editions, it proved to be rife with young talented designers who are worthy of an international attention to express their own visions on fashion. Here, we focused on three shows to remember from Fall 2019. 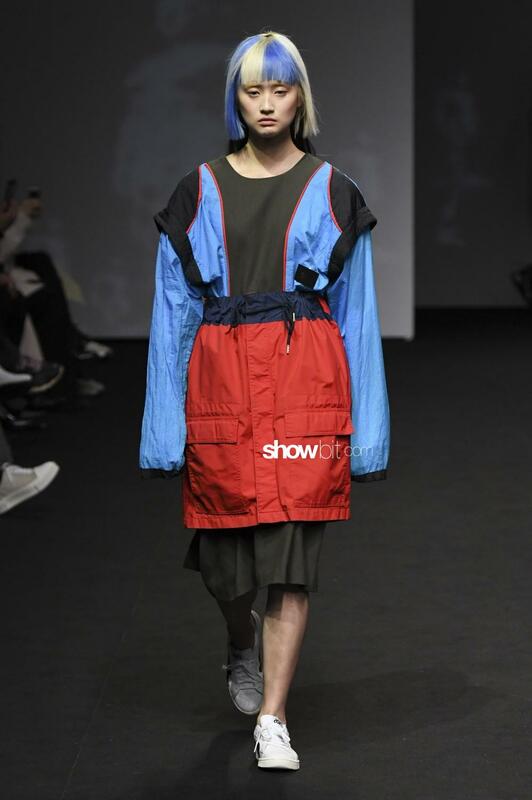 Big Park is a young brand that allows individuality to express around global neighborhoods through a singular urban style. 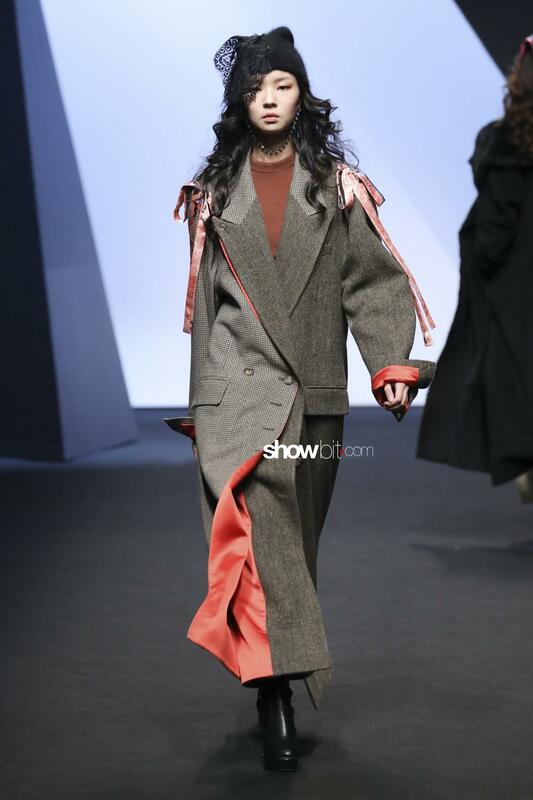 A “dynamical art work” approach – as the brand defines itself – is the common denominator through the collections, and more precisely, the looks of the Fall 2019 collection: declined in slightly oversized volumes, traditional tailoring pieces are taken and submitted to a playful deconstruction, conferring it a carefree attitude. 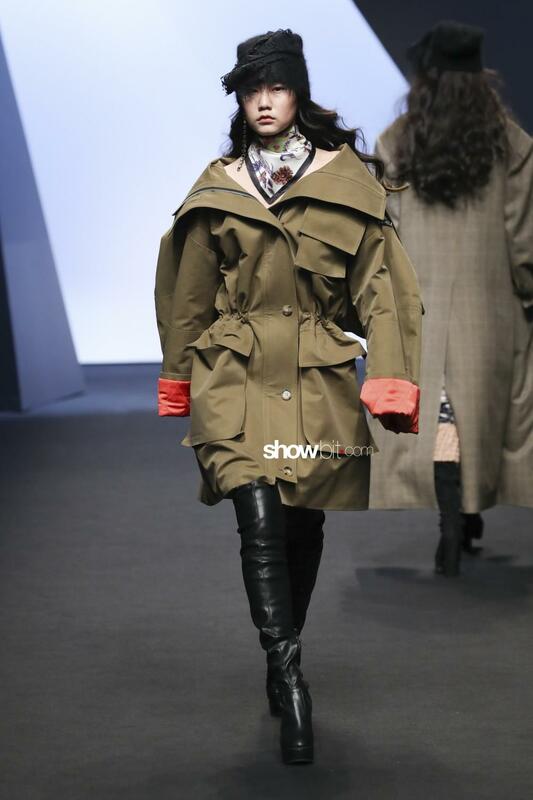 As a result, military trenchcoats break up into colourful patchworks made of floral or graphic prints, softening the executive accent with bows and colourful inserts; velvet gets ruffled on the surface of a street bomber jacket. 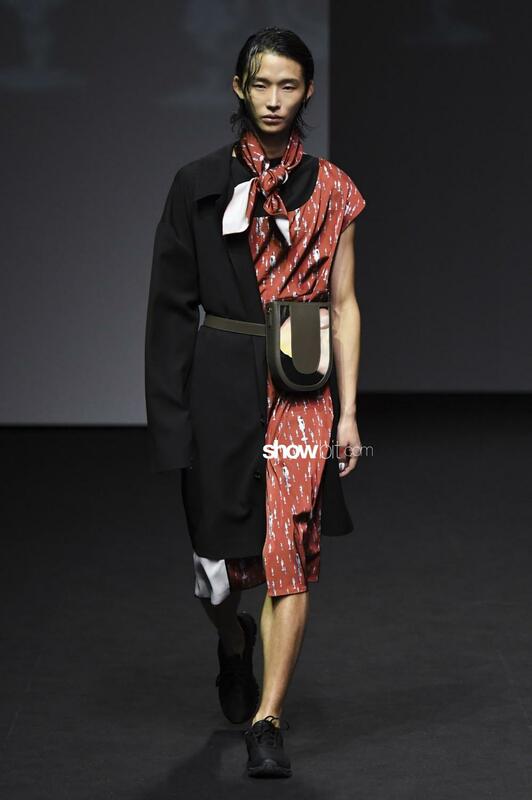 Collars and lapels widen, while contrasting linings peep out from the inside of the garments. 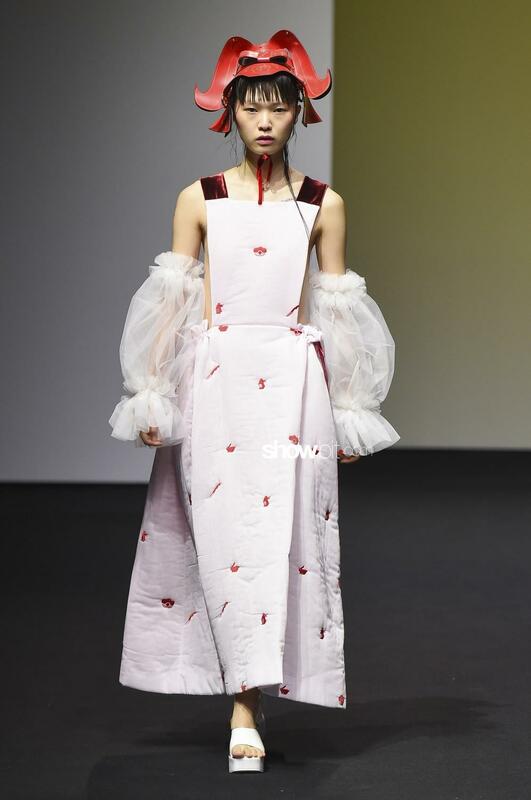 Known for her feminine, frothy tulle dresses and a girlish attitude, Minju Kim is now pushing her design to a darker place. 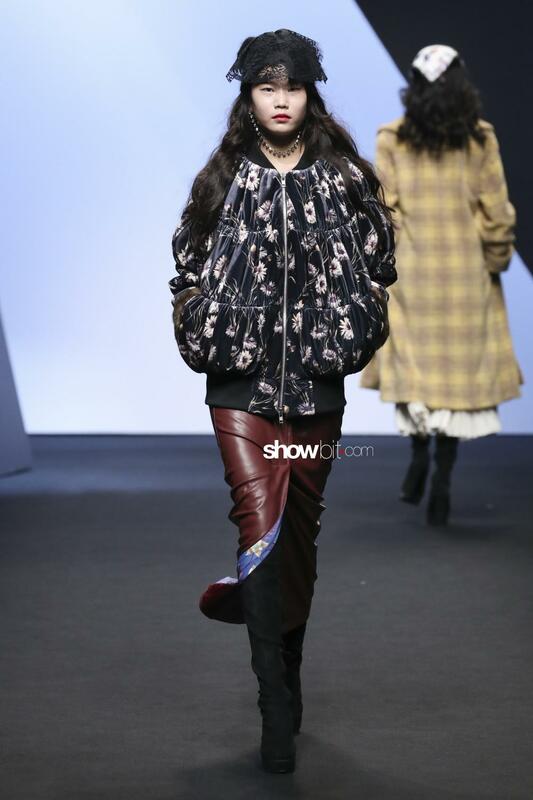 Her Fall 2019 collection takes inspiration from the Swedish vampire film, Let the Right One In: black tulle inserts and leather rouches confer a gothic effect that clash with the innocent, childish aesthetic. Snow rabbits go alongiside hunter knives, while creepy faces are reproduced through laser-cut details on dresses pierced with hoops. 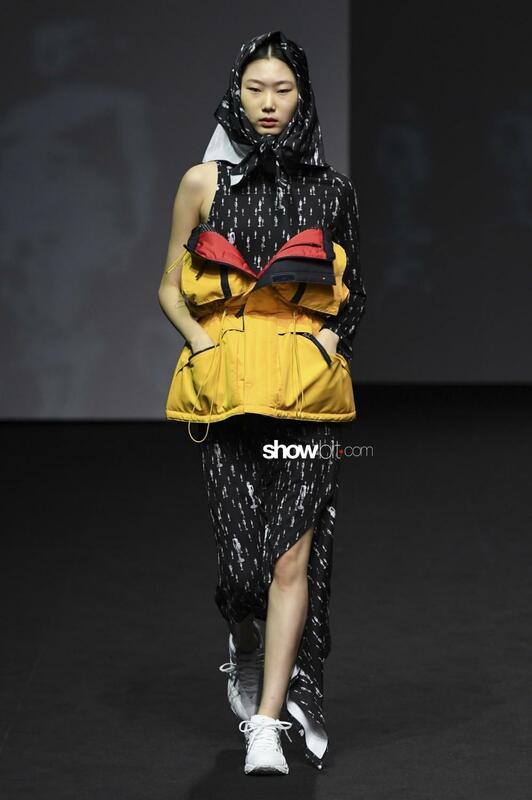 Ul Kin is a brand that blends different elements together: art, upcycling, deconstruction and reconstruction, hybrids are the main components of this young, innovative label, that also goes beyond gender distinctions. 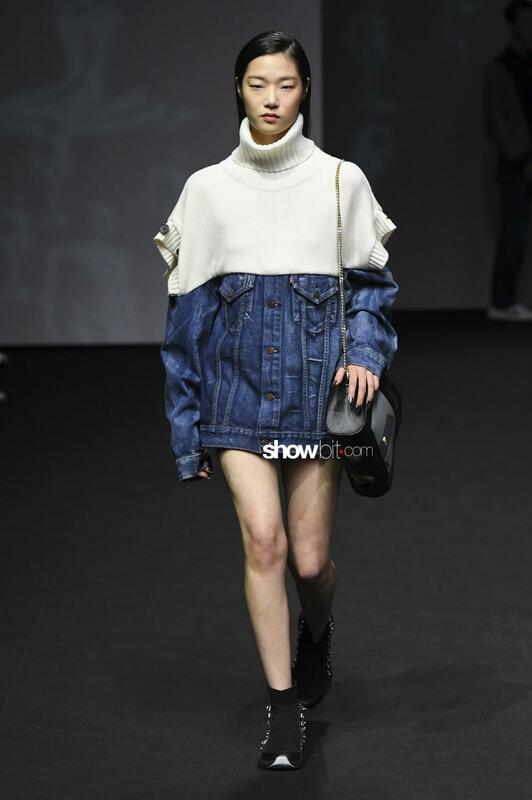 A crossover of references defines the Fall 2019 collection: cropped denim vests are worn over a sweatshirt, the lower part of a parka serves as a sporty skirt with pockets aplenty and a drawstring at the waistline. 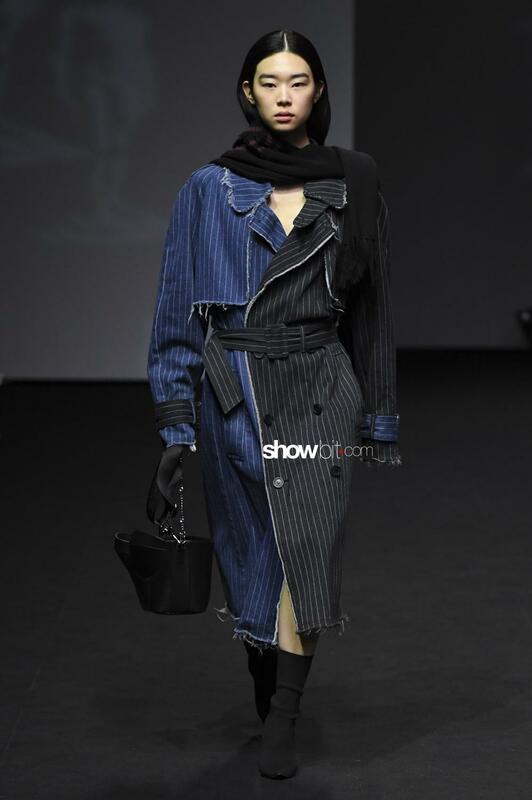 A trenchcoat is half pinstriped and half in denim, even with raw-cut edges. In the same way as different fabrics merge together in the same garment, so different backgrounds are melted together in the same persona. 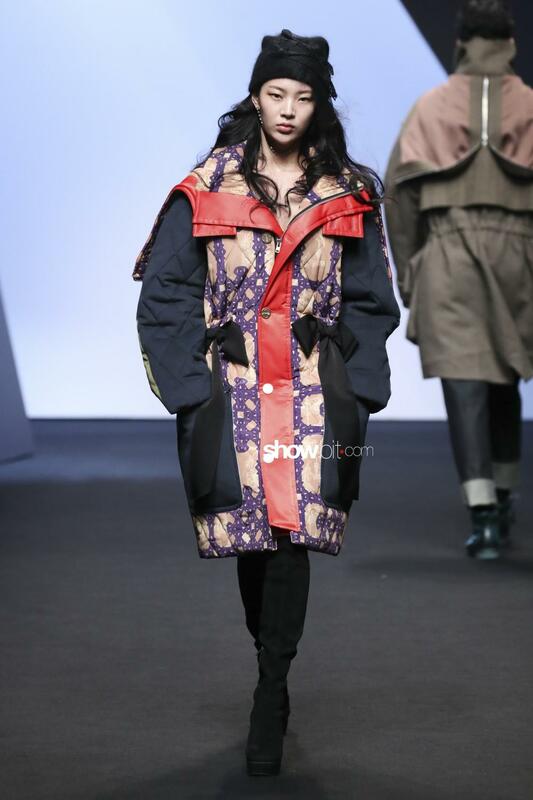 Explore more fashion shows from Seoul in our database!